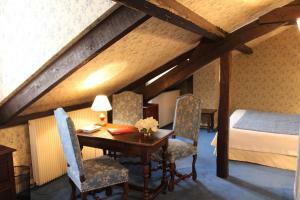 The 3-star Hotel de la Bretonnerie is in the heart of the charming Marais district, near the picturesque Place des Vosges. 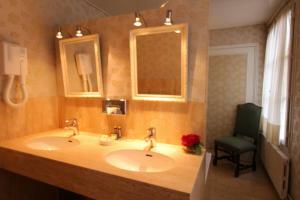 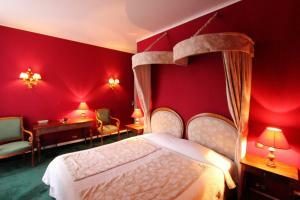 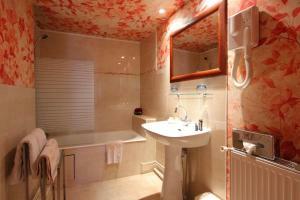 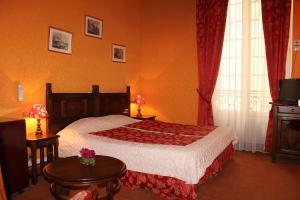 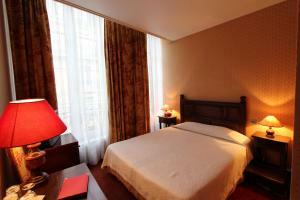 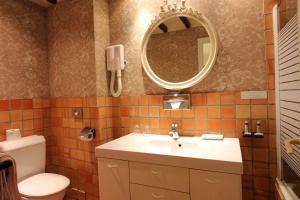 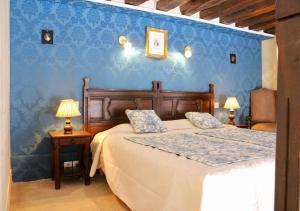 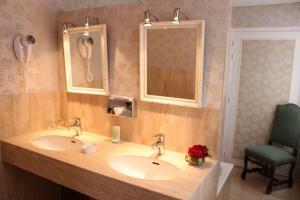 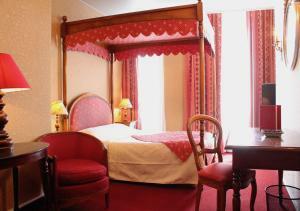 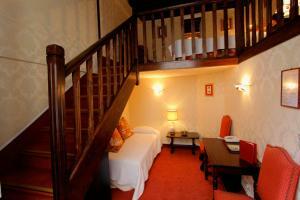 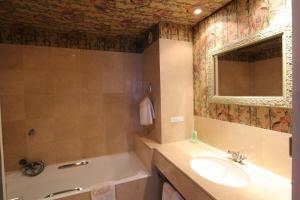 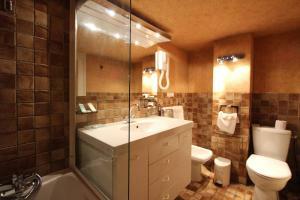 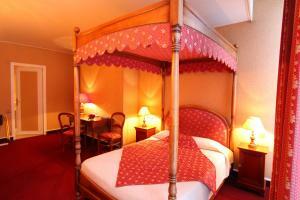 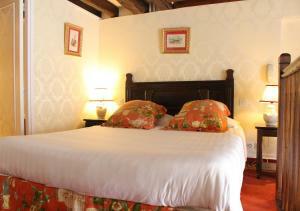 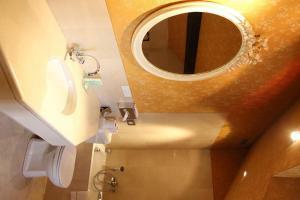 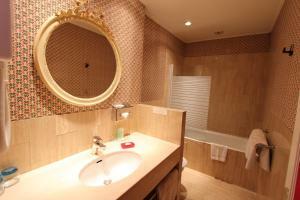 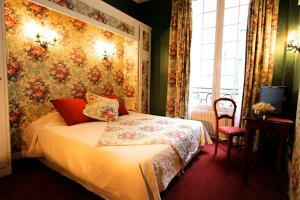 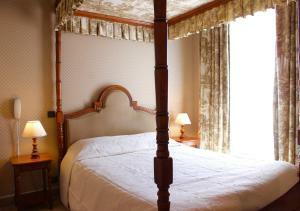 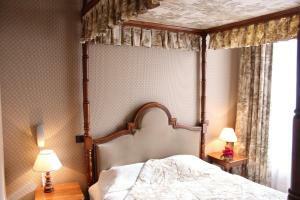 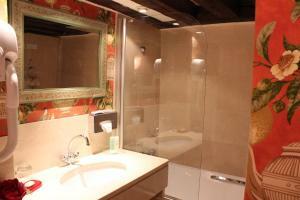 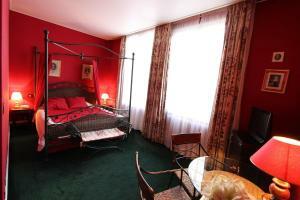 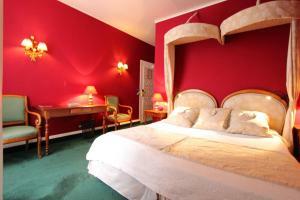 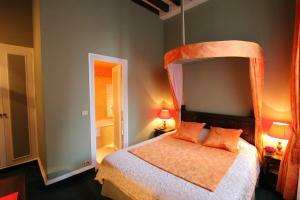 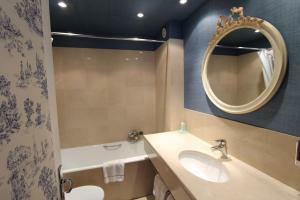 Rooms are individually decorated and include free Wi-Fi access. 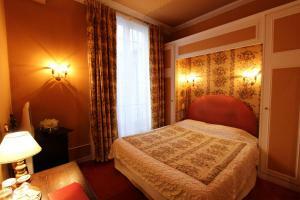 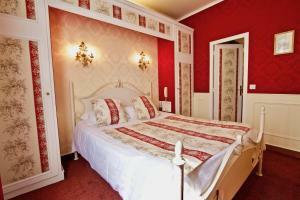 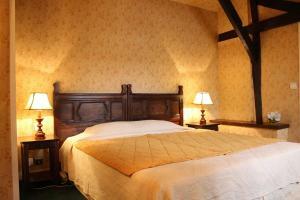 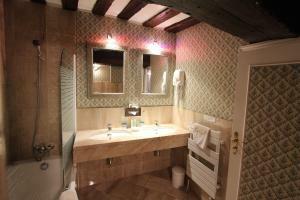 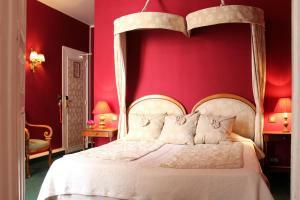 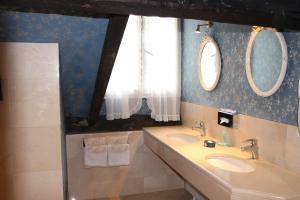 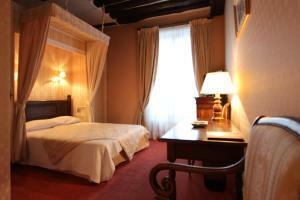 The hotel is housed in a former private house dating back to the 17th century. 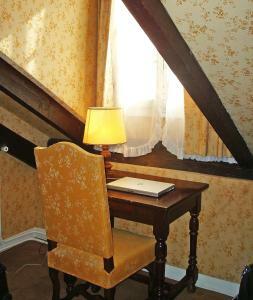 The classic Parisian freestone façade leads to elegant and comfortable living spaces that have retained their period charm and character. 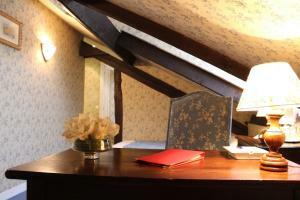 The rooms are decorated with stylish furniture; some have exposed beams; others have a view of the lively Sainte-Croix de la Bretonnerie; and some feature a small living room area. 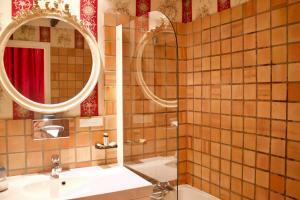 The hotel boasts a central location and offers a truly Parisian setting with its cafés, flowering terraces and courtyards, as well as easy access to the entire city via the nearby public transport network. 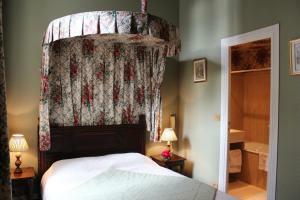 With a TV and minibar, some of these rooms offer a four-poster bed. 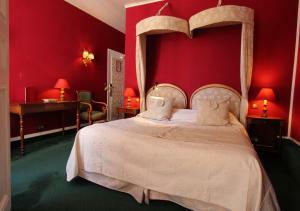 Rate: € 127.33 ... € 385.05; select dates below to get current rates. 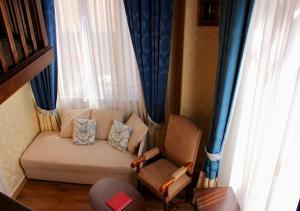 This suite offers a seating area and a minibar. 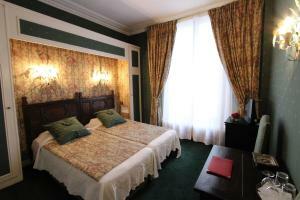 This room offers a TV and minibar. 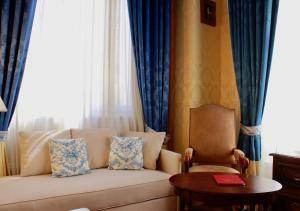 This suite features a tile/marble floor, dining area and sofa. 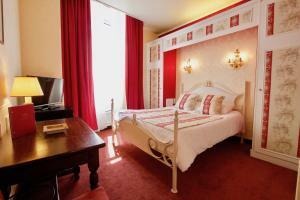 This quadruple room has a minibar. 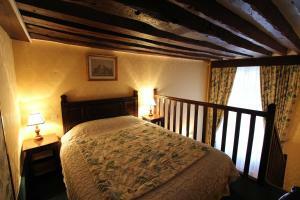 Please note the 2 Double Rooms are next to each other and non-adjoining.